The premier products our customers can’t get enough of. The best of the best so you can Master the Cold. Where we began. 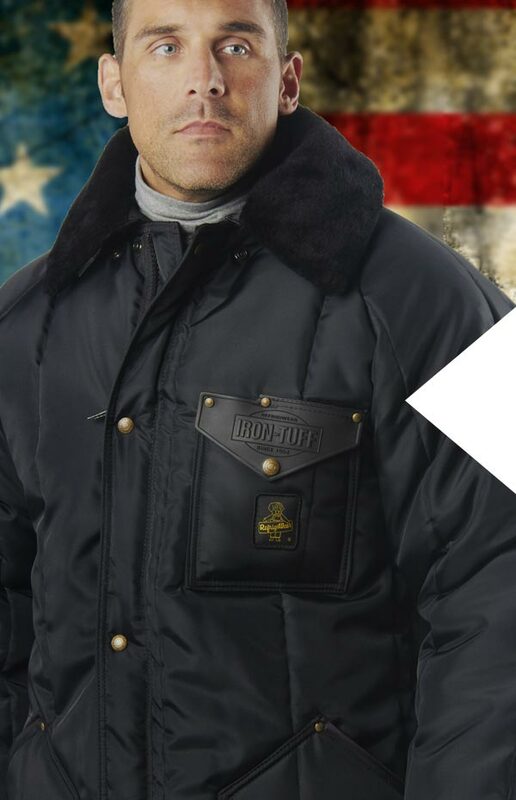 With over 65 years of excellence in every garment. Breaking New Ground in Protective Gear. Designed for Performance. Designed for You. 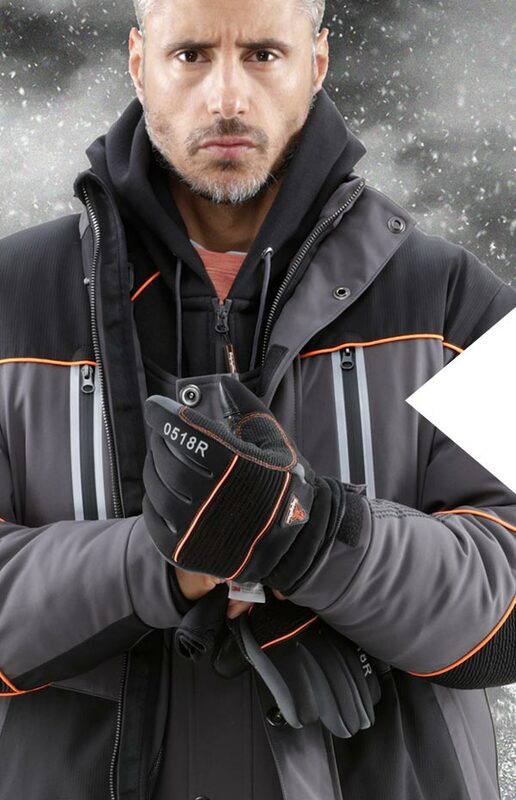 The warmest products we’ve ever created, Extreme is made for harsh conditions. 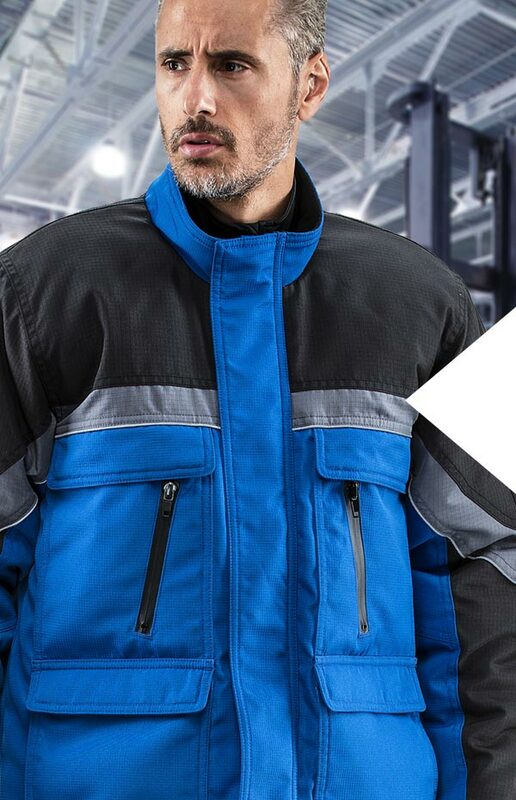 You can handle the most extreme temperatures and conditions with RefrigiWear. 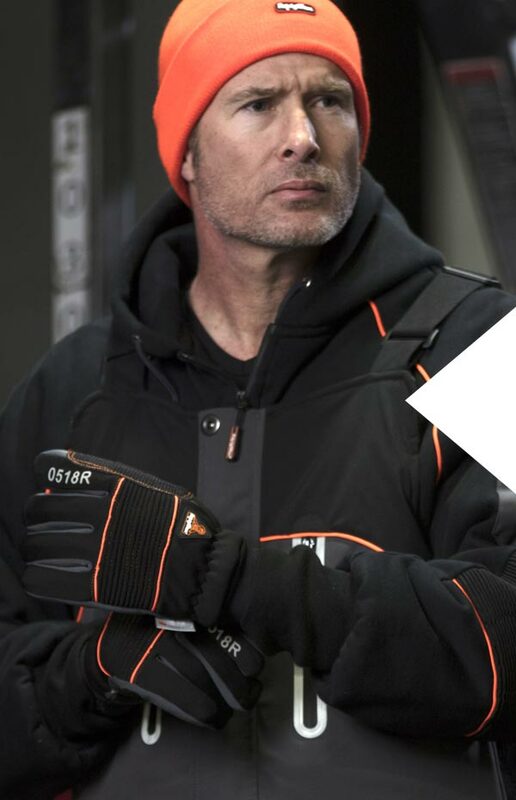 With our iconic Iron-Tuff line you can outlast the cold to get the job done. 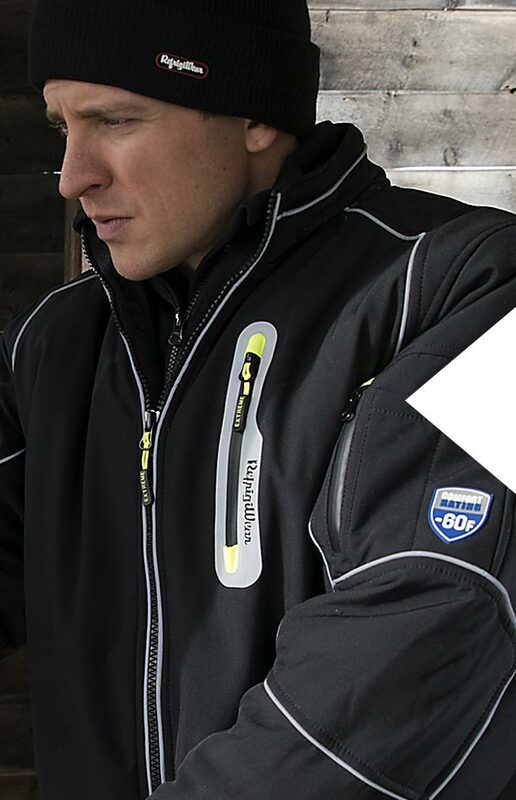 Never compromise protection for performance. 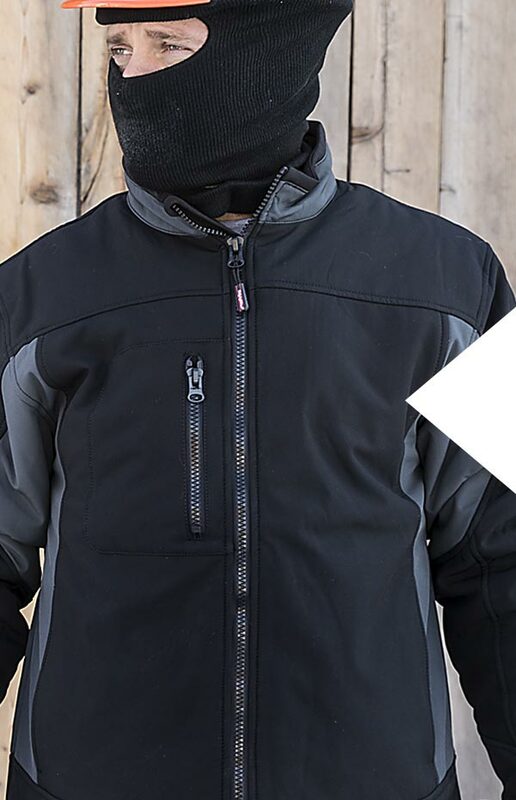 PolarForce keeps you warm without hindering movement. Don’t run for cover in cold, wet, tough conditions. ErgoForce is all the protection you need. 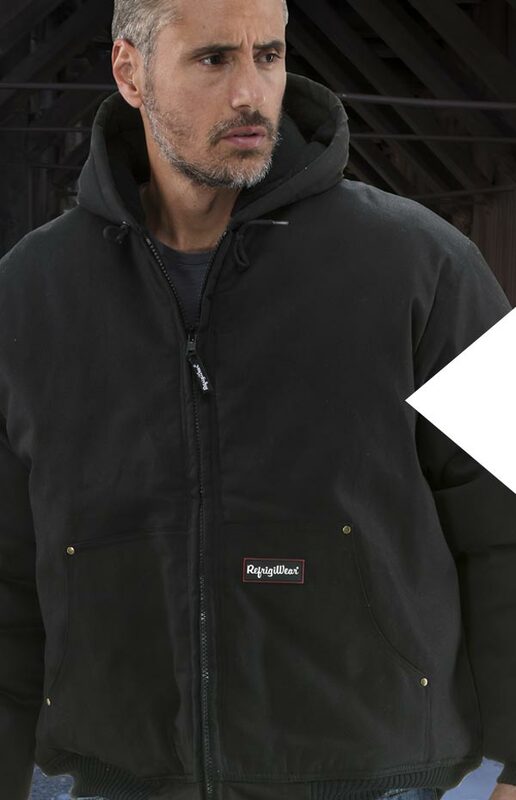 Ditch the department store and get industrial strength warmth with traditional style. 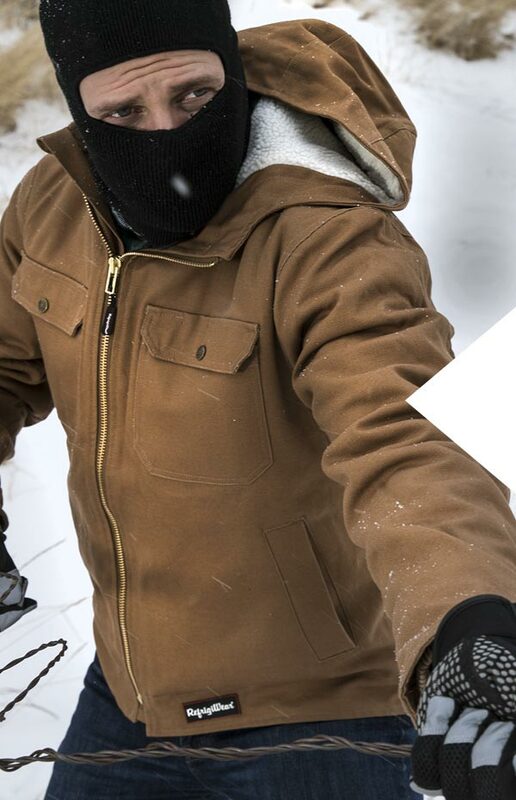 As tough as you and the environment you work in, ComfortGuard keeps you warm and protected while you work. 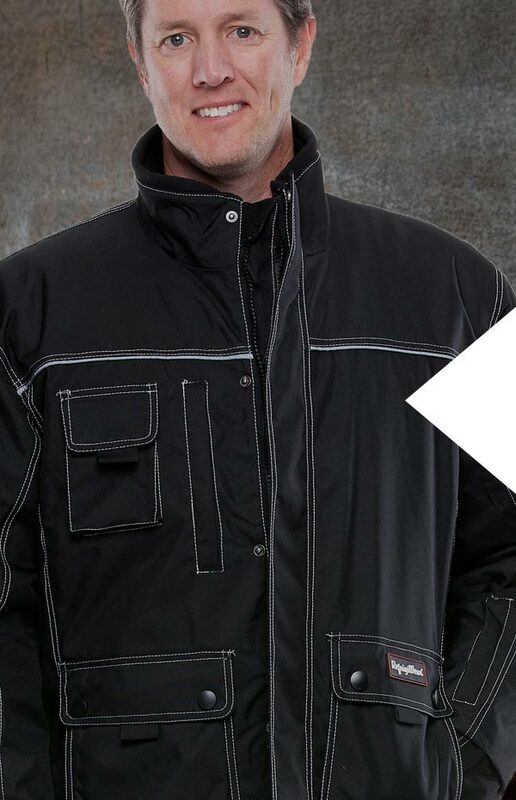 Fight the cold with comfort and functionality. Up the stakes with ChillBreaker Plus. 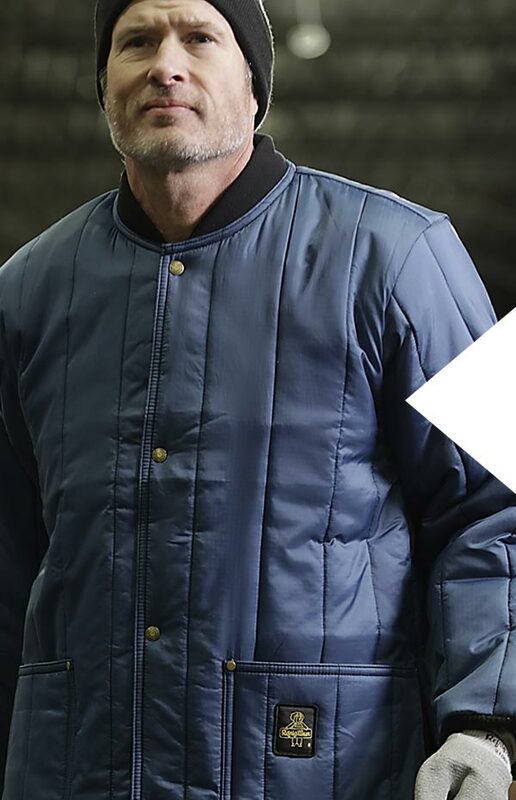 Classic style meets super durability in our comfortable and functional Arctic Duck garments. 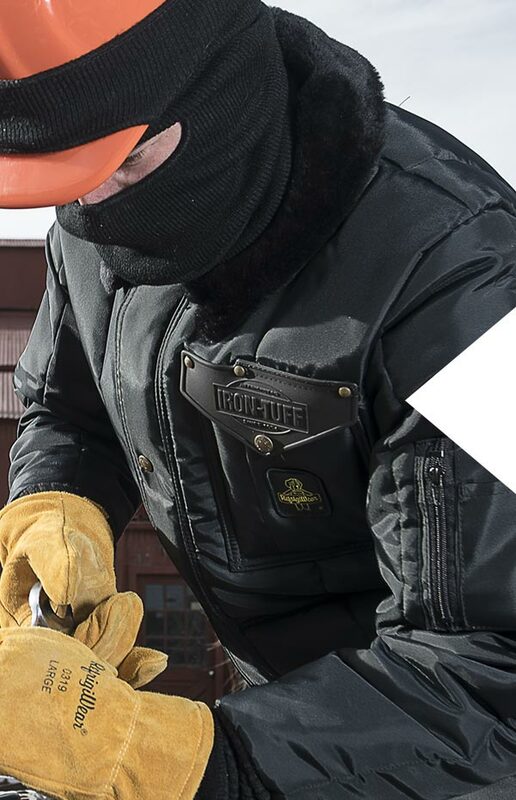 Long lasting, lightweight durability perfect for working in less frigid temperatures. Get the job done when you have the best of all worlds. 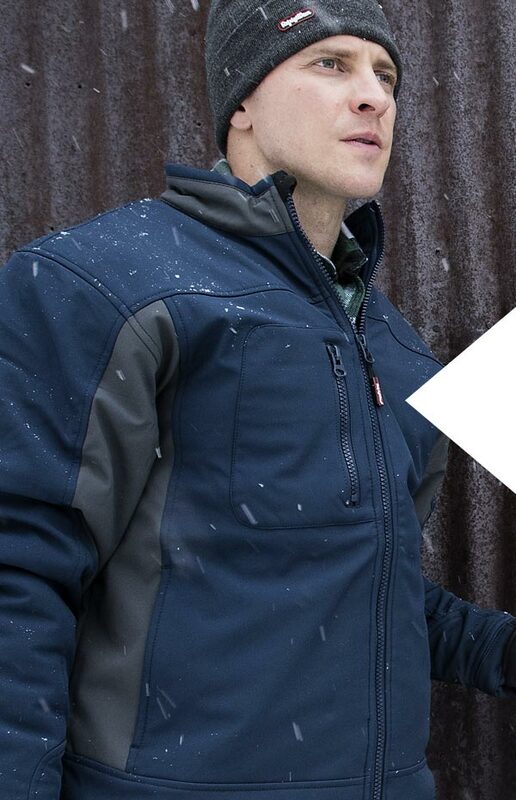 Lightweight, durable protection at a great value. 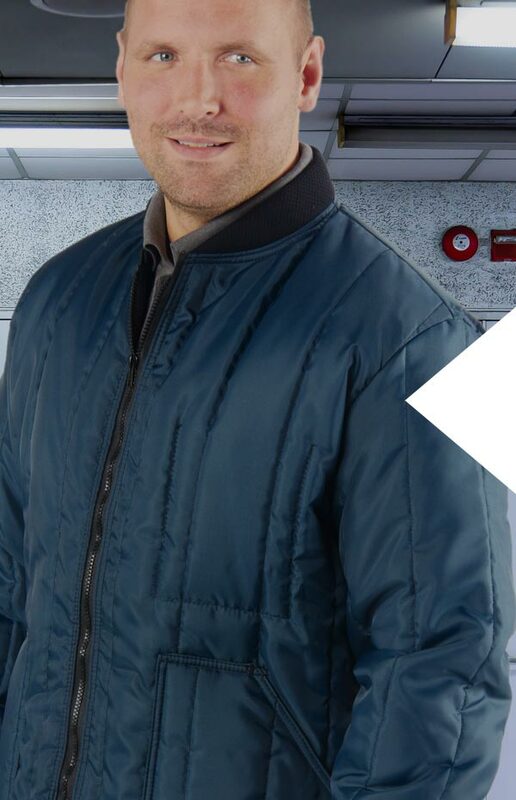 Just because you’re working doesn’t mean you can’t look good. 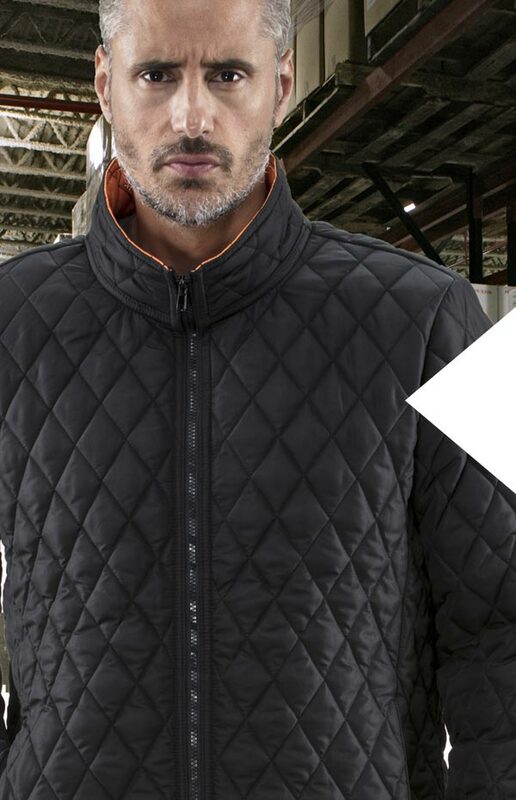 Style, warmth and durability come standard.